A team of evil scientists working inside Amazon’s secret hardware lair are preparing a spooky Halloween trick: they’re going to start selling a 4K Fire TV stick with more features than last year’s 4K Fire TV, for $10 cheaper. That isn’t very spooky at all, now that I think about it. In fact, having reviewed several of Amazon’s Fire TV gadgets, I feel it’s almost a no-brainer to say this is actually a treat. But, since technology can be ghoulish and Amazon seems to put out a new device every couple of months, I summoned one of the new 4K sticks to my dungeon and tortured it. That’s not a Halloween joke — it’s just how reviews are done at TNW. Moving right along. The Fire TV lineup has had its fair share of devices, but the first one worth getting excited over was the excellent Fire TV Stick released in 2014. This was a great gadget, but it couldn’t do 4K, and HD looks more dated with every passing day. So I was quite happy when Amazon released the Fire TV 4K. But it’s “pendant” design wasn’t as practical as the Stick’s. Amazon hadn’t quite figured out how to give me my cake and not make it dangle flaccidly from the back of my TV. 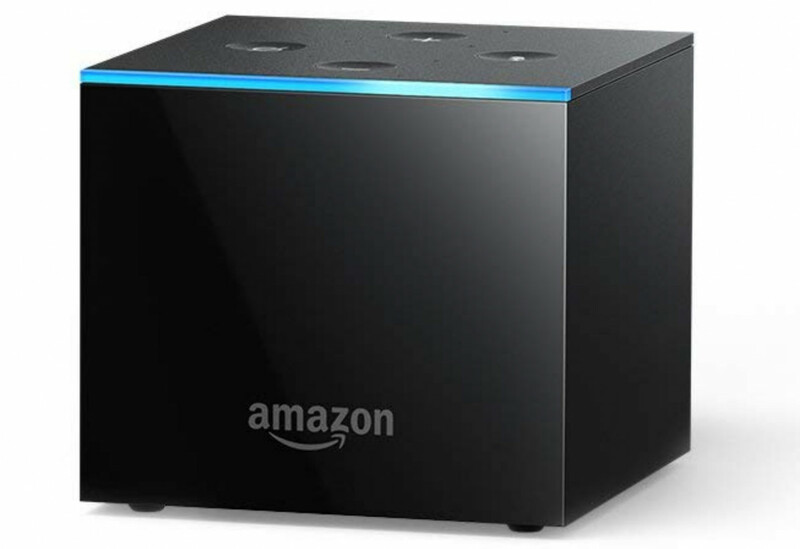 Then the Fire TV Cube came along, and despite being a fantastic smart speaker, it’s shape and design are among the company’s most off-putting. Don’t get me wrong, I like the idea of a cube-shaped smart speaker with glowing blue lights, but its razor-sharp corners are a deal-breaker for me. Amazon must have realized that its work wasn’t done. Without a stick-shaped 4K device the Prime Princess would never find her way out of the haunted forest. Scratch that, wrong story. What Amazon’s finally figured out is that people with expensive home theaters want a streaming stick that supports 4K, HDR 10+, Dolby Vision, and Dolby Atmos. The all-new 4K Fire TV Stick is Amazon’s first streamer that does all that. And, like its predecessors, it works wonderfully thanks to some pretty high-end hardware for a streaming stick. It has the same lightning-fast response as Amazon’s other Fire TV gadgets. I’d say it’s actually a bit faster than any other streamer, from Amazon or its competitors. It’s so buttery-smooth to navigate the on-screen interface with the remote control that I find myself only using voice commands to search for shows. 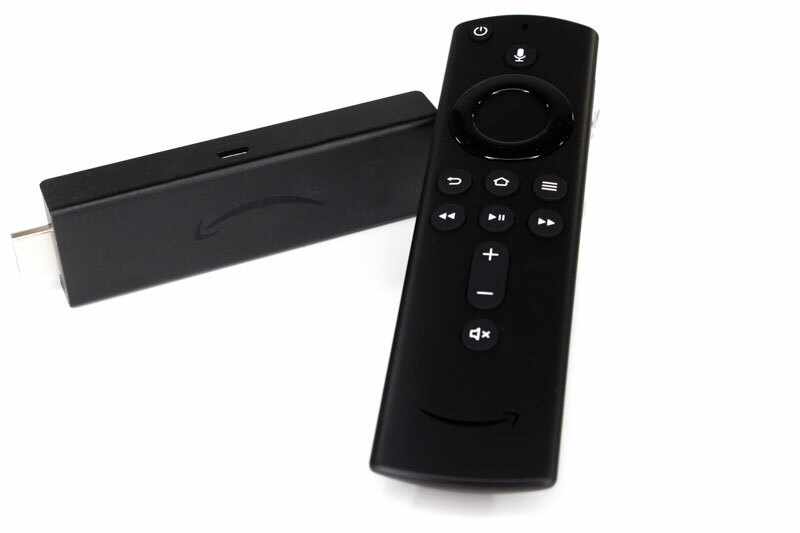 It also bears mention that the 4K Stick ships with the new Amazon Fire TV remote. It’s not a quantum leap forward, but it does add buttons to control the power and volume on your TV and audio gear. Their much appreciated addition means you no longer have to keep another remote handy for those functions. Starting Halloween you can also order the new Fire TV remote by itself — it’s compatible with most Fire TV gadgets. I didn’t run into any problems using the 4K Stick. Past experience with Fire TV has taught me that software updates happen pretty regularly and I’ve never noticed any recurrent problems with Fire TV devices, even after long-term use. I have had to restart them from time to time, but that’s not unusual for streaming gadgets. During my limited use with the 4K Stick, I experienced no freezes or glitches and playback was perfect. The rest of the Fire TV experience is the same, for better or worse. It’s still a bit awkward to voice search for programs, as often it’ll only bring up rental and purchase results for TV shows and movies that you have access to via Netflix or Hulu, but other times it’ll give you the option to open them via those apps. It’s hit-or-miss, like a lot of virtual assistant-powered technology is. That’s not a problem unique to the 4K Fire TV Stick, or even the Fire TV family of streamers, however. But it’s worth noting if you’re comparison shopping and your decision hinges on more than whether or not it syncs up with your existing Amazon gear. In this case, for what it’s worth, your existing Echo devices will detect the 4K stick as soon as its on your network.